The screensavers on Kindle, which appear when the device is switched off, are clever in their own way, but in these days of personalising everything, it does seem natural to want to replace them with other pictures. I usually do this with mobile phones, changing the background to a devotional picture. Unfortunately, Kindle does not offer an easy way to personalise the screensavers, but ages ago I saw a note somewhere saying that it is possible. Today I decided to do it. Essentially you have to "jailbreak" the device and then use a screensaver hack. It's not all that difficult, though there are one or two pitfalls. Nova et Vetera has published an outstanding article by a team of American Dominicans: "Recent Proposals for the Pastoral Care of the Divorced and Remarried: A Theological Assessment" looks at General Principles, proposals for Holy Communion for the divorced and remarried (drawing particularly from Cardinal Kasper's Consistory address), and proposals for changing the nullity process. The article is clear, concise, and theologically robust. Although it refers frequently to recent Popes, Vatican II and the Catechism to reinforce the points made, I recognise the common corpus of the perennial Catholic theological approach, with a solid understanding of the teaching of Trent - and its all-important context. 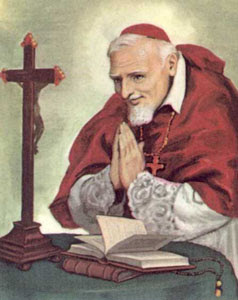 Saturday 2 August is the feast of St Alphonsus Liguori in the old calendar, and in God's loving providence, this year it is the first Saturday of August, so we will have Missa Cantata at Blackfen at 10.30am. I'll be preaching on St Alphonsus (one of my favourite saints); I haven't composed the sermon yet, but following the great Doctor's example, I expect it will include some reflection on the four last things. 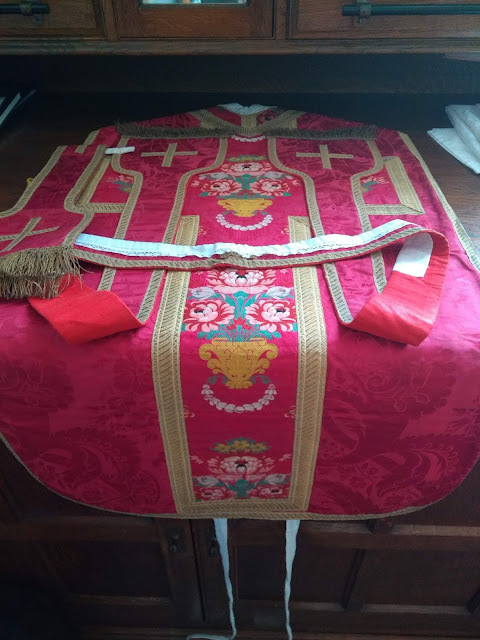 As this will be my last Saturday Missa Cantata at Blackfen (I am moving to Margate on 2 September) I would like to take this opportunity to invite any Hermeneutic of Continuity readers, Twitter followers, and Facebook friends to join us. After Mass, we will order pizza according to need, and the bar will be open. At 2.30pm there will be sung Vespers and Benediction. No need to reply, just turn up if you can. Following the news that Lord Patten of Barnes is to be the new communications supremo at the Holy See, I did wonder whether he might bring some British style diplomacy to what seems frankly a bit of a mess over the whole papal interview thing. You know - millions of commuters in London seeing the Metro front page claim that the Pope says that one in 50 priests is a pervert, dwarfing the news of Hamas threatening rocket attacks on Israel, Germany winning the World Cup, the Cabinet reshuffle and the forthcoming heatwave. A story like this was never going to get pushed to page 9 with the "Killer Gran who thought Cyclist was a Badger." "Franco, Hi! Great to see you again, carissimo Papa! Shall we get down to the interview?" "Sure, Eugenio. Have a seat. I trust you absolutely. Fire away my friend!" 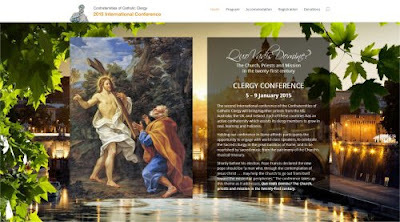 The American, Australian, British, and Irish Confraternities of Catholic Clergy will be represented at a Conference in Rome from 5-9 January 2015. The last conference was in 2010, and out of that conference came the desire to form Confraternities in Britain and Ireland. It was a stirring gathering and a great opportunity to meet priests from around the English-speaking world in the heart of Rome. Cardinal Pell, Cardinal Burke, and Archbishop di Noia are featured in the programme, and you can guarantee that the rest of the line-up of speakers will also be inspiring and well worth travelling to hear. I will be attending the Conference myself and I warmly recommend it to brother priests. For further details and registration, see the website: Confraternities of Catholic Clergy 2015 International Conference. 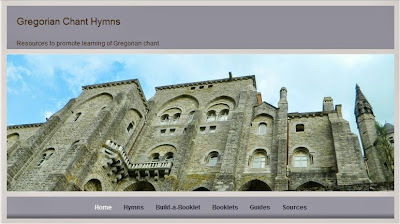 Gregorian Chant Hymns is a new website that promotes the learning of Gregorian Chant by making sheet music, recordings, translations, and instructions. There is a short guide to Gregorian Notation (those square notes) and to Latin pronunciation. 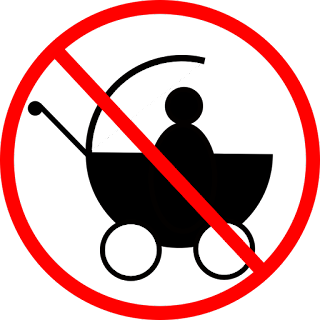 Everything is available free of charge, in line with other great traditional music websites. 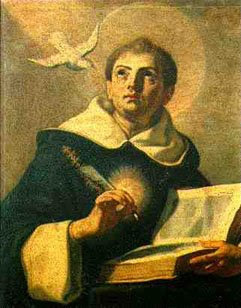 The website is focussed on popular Gregorian chant hymns and hymns and devotional chants. There are plenty of resources out there for the ordinary and the propers, so this fills a niche and provides an opening for people to make a start with Gregorian Chant. In modern education-speak, it would perhaps be called a "pathway." 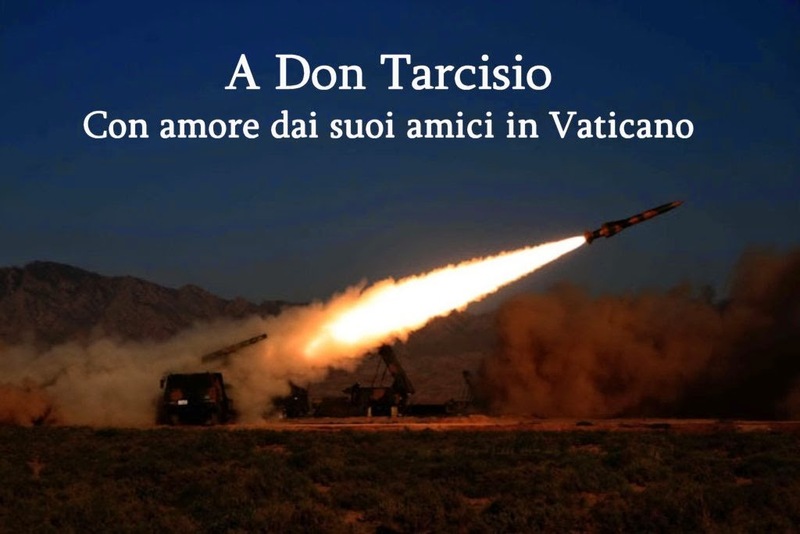 Many readers follow Sandro Magister's English language blog, Chiesa, for its well-informed and incisive comment on Vatican affairs. Magister also writes an Italian language blog for L'Espresso, called Settimo Cielo which often has additional material of great interest.